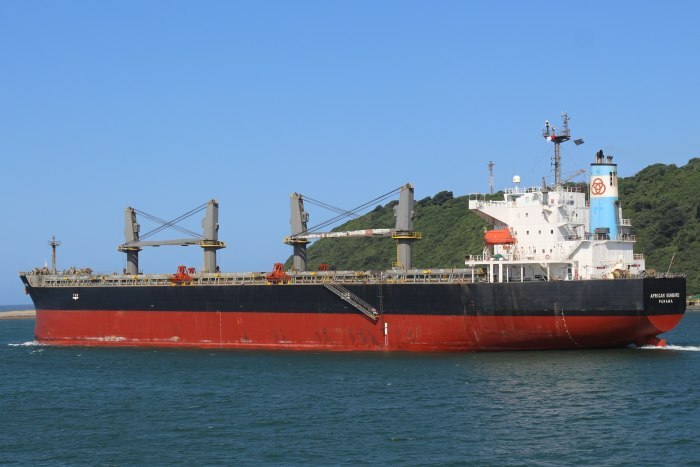 Tanzania Ports Authority (TPA) has signed a US154 million contract with China Harbor Engineering Company Ltd (CHEC) to upgrade the port of Dar es Salaam and to dredge and deepen seven of the berths. 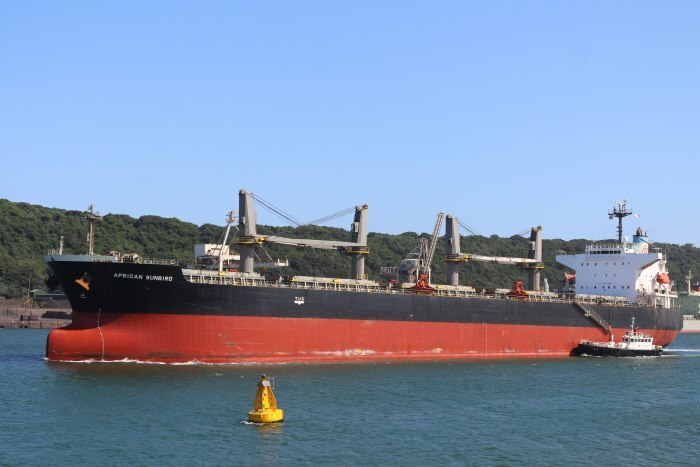 Dubbed the Dar es Salaam port expansion programme, the project will see berths 1 – 7 being strengthened and the depth alongside dredged to 15.5 metres. 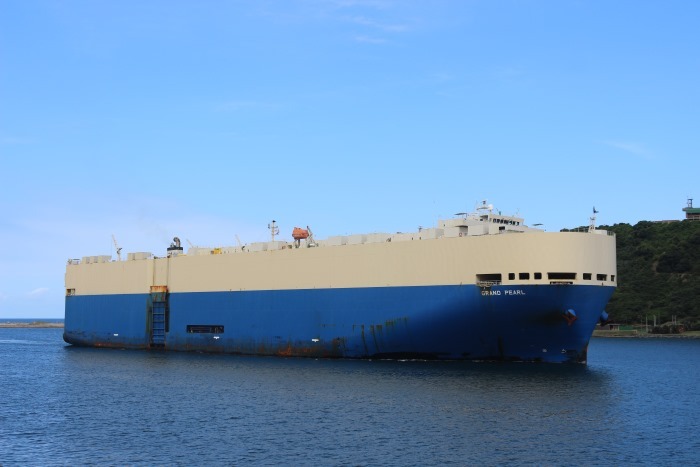 This is designed to enable the port to cater for much bigger ships, container ships in particular, that have already begun calling on East African ports. 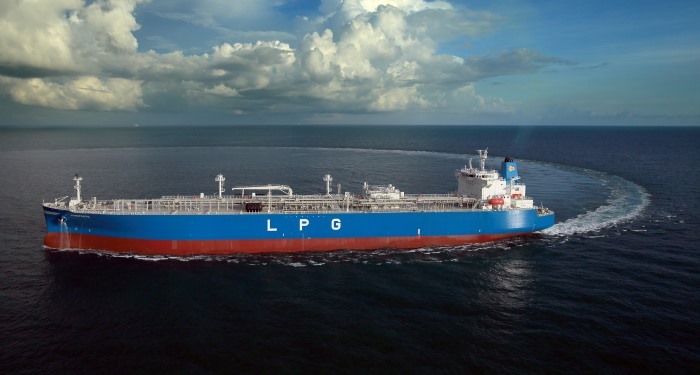 Petredec, the leading independent LPG specialist has entered into an agreement with Bidvest Tank Terminals for the development of a new facility for the import and storage of LPG (liquefied petroleum gas) at Bidvest’s existing site in Richards Bay. The terminal will consist of a 22,600 metric tonne storage facility which when completed will become the world’s largest pressurised LPG import terminal, featuring four mounded tanks, each capable of storing more than 5,500 metric tonnes of gas, guaranteeing year-round availability. CMA CGM has launched INDIAMED, a new service linking the East Mediterranean with Djibouti, Arabian Gulf, Pakistan and India. 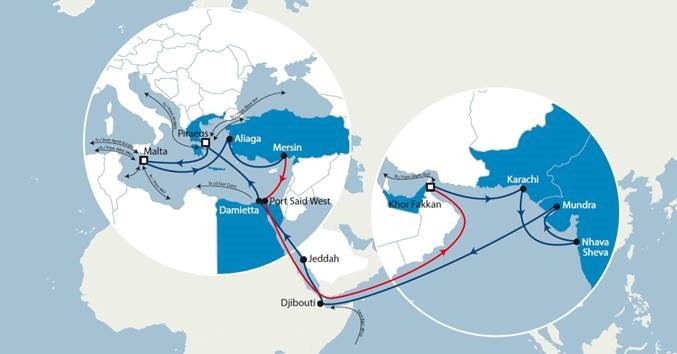 The new service starts on 2 July and is one of the fastest between these strategic zones while connecting CMA CGM hubs in the Mediterranean and the Arabian Gulf. 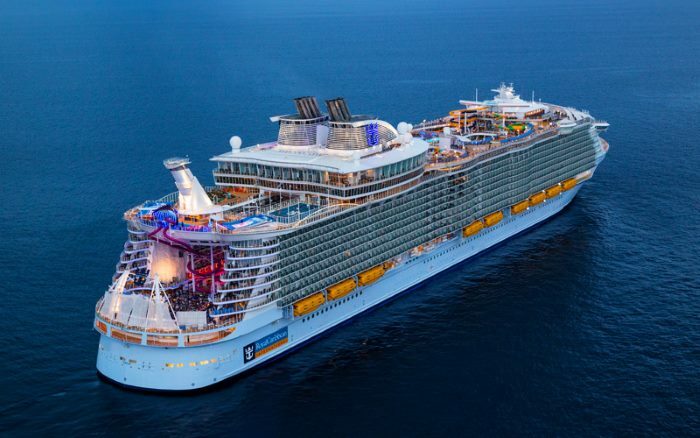 On Friday, 9 June Royal Caribbean’s SYMPHONY OF THE SEAS was floated out into open water for the first time at the STX France shipyard. 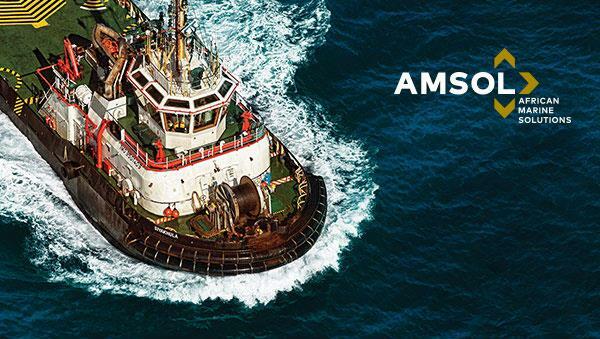 Following the floating out from the construction area, Symphony of the Seas was transferred to basin C, assisted by three pilots and eight tug boats ensuring that the manoeuvre went without hitch. The ship’s giant engines were not in use at this time. The plight of the Malagasy 43 dockworkers sacked at the Madagascar port of Toamasina reached Madagascan government level yesterday with protests taking place at Parliament and meetings scheduled with government officials to try and resolve the dispute. The dispute arose over the sacking of 43 workers which led to the Madagascar government having to deal with an International Labour Organisation (ILO) complaint over the dispute. The workers say they lost their jobs after fighting for better wages and against working in dangerous conditions. After joining their union, they say they faced intimidation and retaliation from management who gave them two options: leave the union or lose their jobs. The workers refused and were sacked, contravening their rights to freedom of association. None of the 43 workers have been reinstated. The matter went before the Supreme Court of Madagascar which ruled that the workers should be re-instated but the government has refused to enforce the decision. The International Transport Workers’ Federation (ITF) and local Madagascan union SYGMMA said it will be meeting with Minister of Public Service, Labor, & Social Law Jean de Dieu Maharante and was requesting that the Madagascan government enforce the Supreme Court ruling and resolve the worsening dispute. The meetings come after major international garment manufacturers Esprit and Levi Strauss backed the workers and called on the government to uphold basic labour rights. 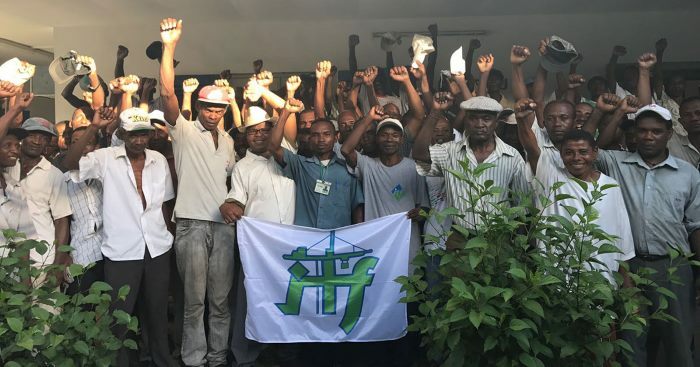 ITF President and Dockers’ section chairman Paddy Crumlin said the Malagasy 43 had support from around the world, with dockers in Indonesia holding events in their ports to show solidarity with them. “We will keep fighting for justice for these workers. The government and ICTSI need to agree to work with the unions to improve safety and working conditions at the port [Toamasina]. The first step is to accept the court ruling and let them get back to work. 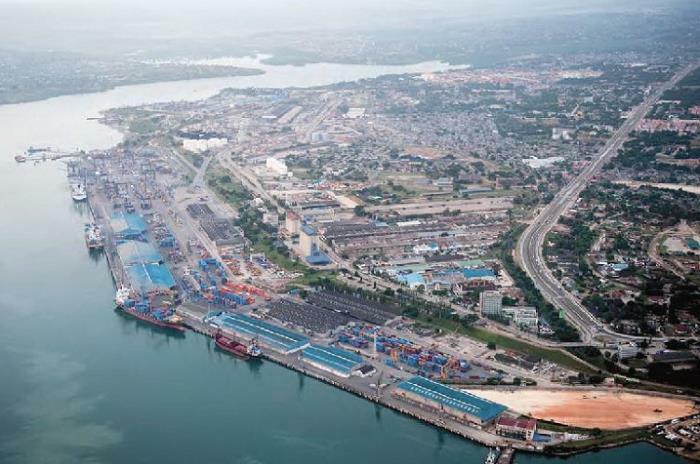 The Port of Toamasina which is operated by ICTSI, is the main port of Madagascar and is the main gateway for $360 million worth of textile products exported to Europe, $100 million to South Africa, and $60 million to the USA. Major international brands source clothing in Madagascar – including Esprit, Eddie Bauera, Camaieu and Levi Strauss. ITF is the international union federation representing around 700 transport unions, and more than 4.5 million transport workers from 150 countries. 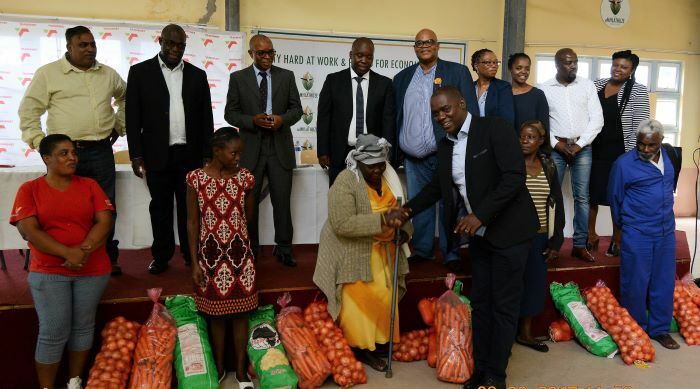 Transnet has handed over a donation of R100,000 to the victims living in the uMhlathuze area that were affected by the recent flash floods that hit the province of KZN in May 2017, impacting on a number of communities. One of these was uMhlathuze. 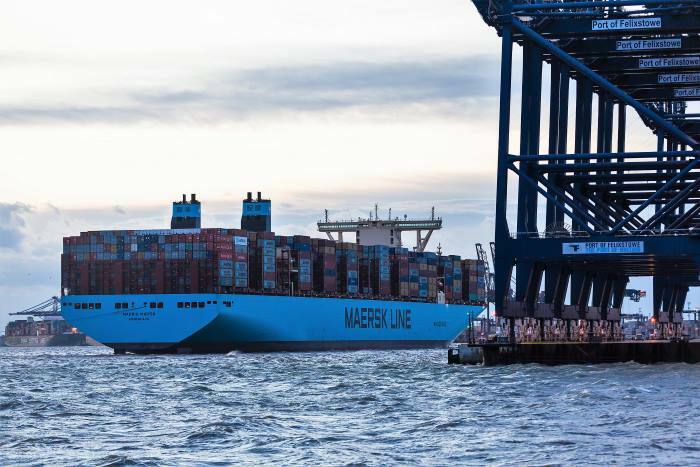 The largest container ship to call in North Europe so far made its maiden call at the Port of Felixstowe on Britain’s East Coast. The 20,568 TEU MADRID MAERSK, (illustrated) operated on the 2M NEU2 Asia to Europe service, arrived at the port with over 6,000 TEU for the UK loaded in China and Malaysia. 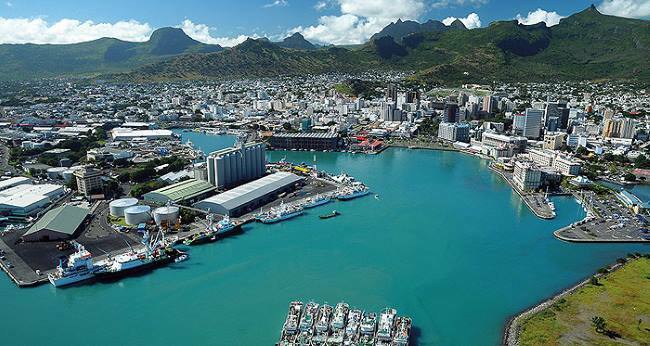 São Paulo, Brazil – National Geographic’s largest environmental preservation initiative is on its way to the remote Ascension Island, with help from GAC Brazil in Recife. 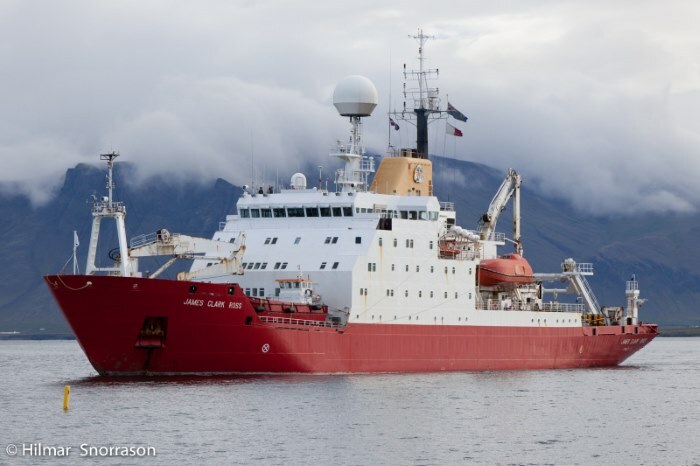 The team behind the Pristine Seas project is on expedition to the island, in partnership with the Ascension Island Conservation Department, the British Antarctic Survey (BAS) and the Royal Society for the Protection of Birds. 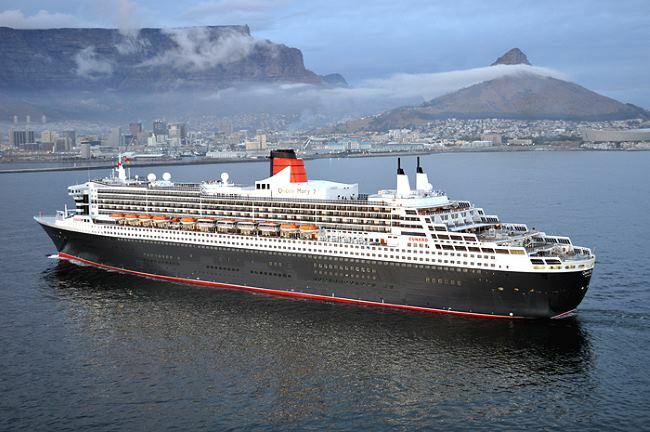 They are on board the National Geographic’s vessel, the RSS James Clark Ross, which arrived at Recife from Montevideo in Uruguay. Once at the port, GAC’s team took care of a crew change and arranged for the scientists joining the ship for exhibition to embark. They also handled the delivery and loading of important research equipment, including a full range of remote-sensing equipment. 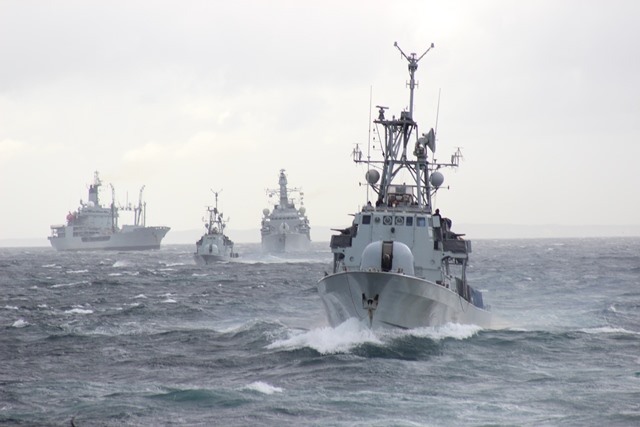 Tim Page, Master for the RSS James Clark Ross says GAC’s team at Recife took good care of his vessel and worked hard to arrange the release charter equipment held by customs.